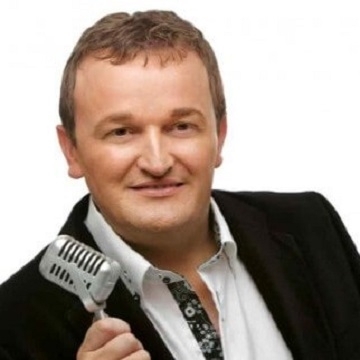 As one of the top Country entertainers in Ireland, Jimmy Buckley's ambition is to conquer the English Country Market, not ruling out Europe. Following numerous visits across the water to England, Jimmy is building up a large fan base and his concerts and dances are always sold out. When he finishes one tour, he is inundated with requests for details of his next. Jimmy first came to the attention of the Birmingham Audiences when he appeared on Bob Brolly’s Big Charity Show, in the Symphony Hall, Birmingham, on Sunday 22nd June 2003. Since that first appearance Jimmy’s star has certainly continued to rise. After his massive hit song “Your Wedding Day”(written by Henry McMahon), Jimmy conquered the Irish music scene and he continues to make his mark on the concert scene in England.